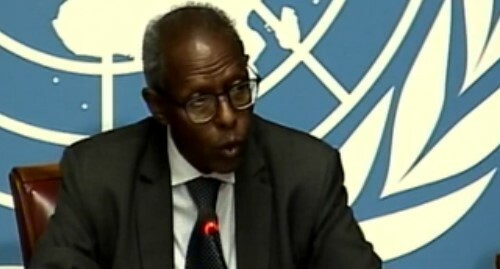 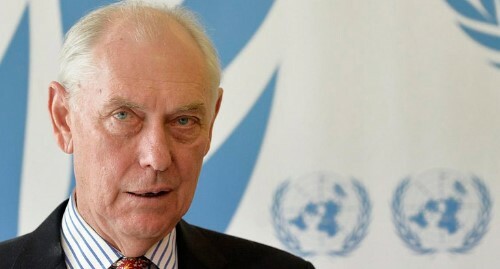 8 Jun 2016 - Response to the conclusions by the Commission of Inquiry on Human Rights in Eritrea. 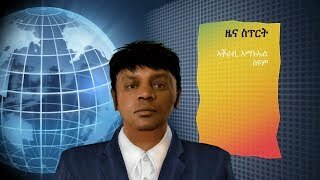 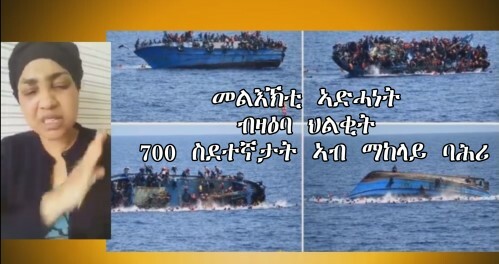 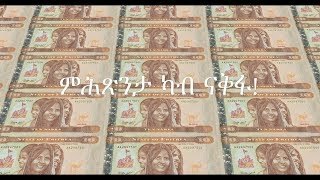 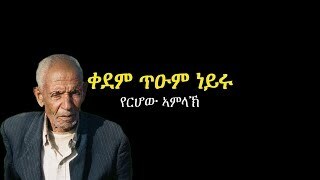 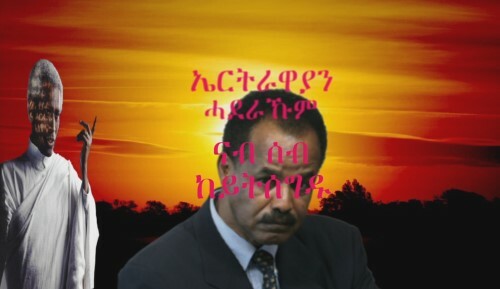 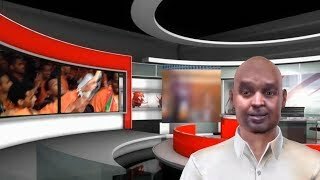 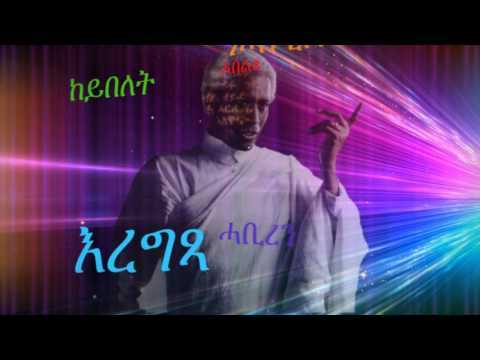 መልእኽቲ አድሓነት ገብርኤል: ብዛዕባ ህልቂት 700 ስደተኛታት አብ ማእከላይ ባሕሪ! 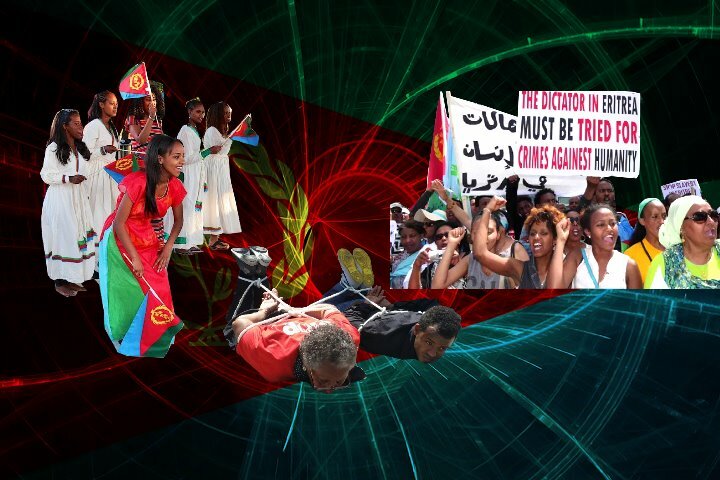 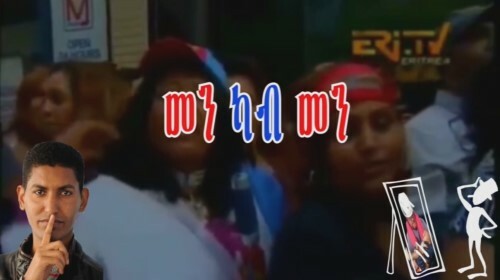 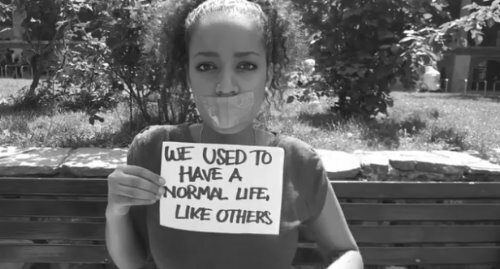 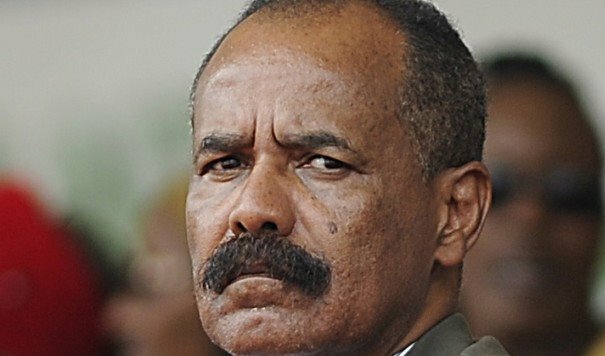 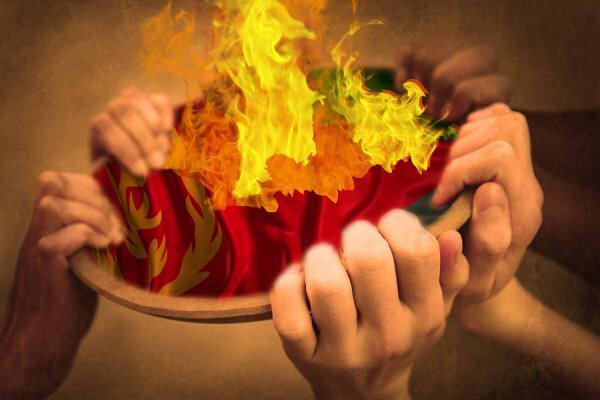 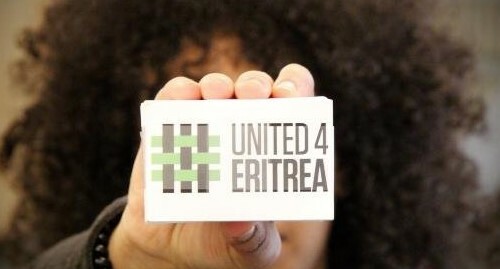 25 years ago today #Eritrea gained its independence‬, but there is no reason to celebrate..
What is Diaspora Eritrean’s Political Outlook?